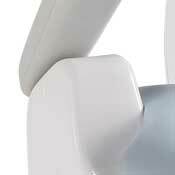 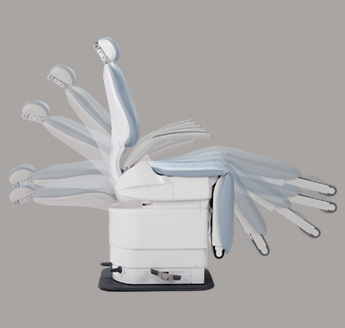 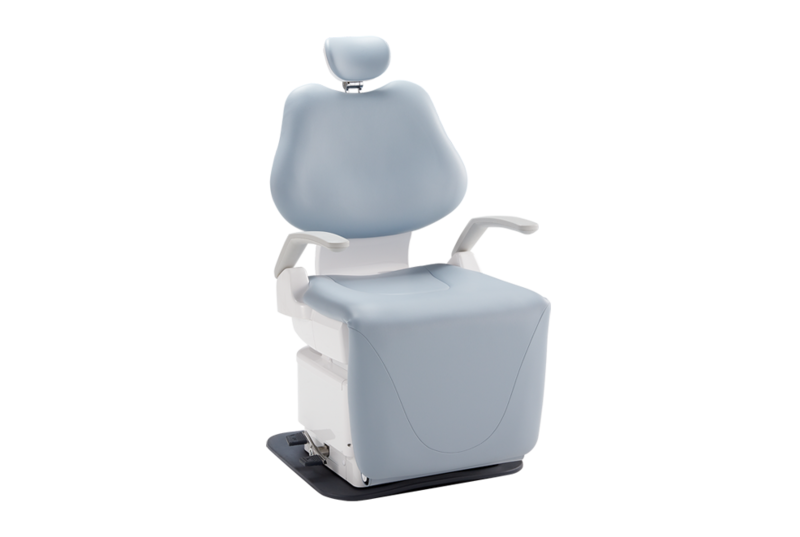 The innovative kneebreak design of the Pro III 047 dental chair facilitates accessibility, both for patient and professional. 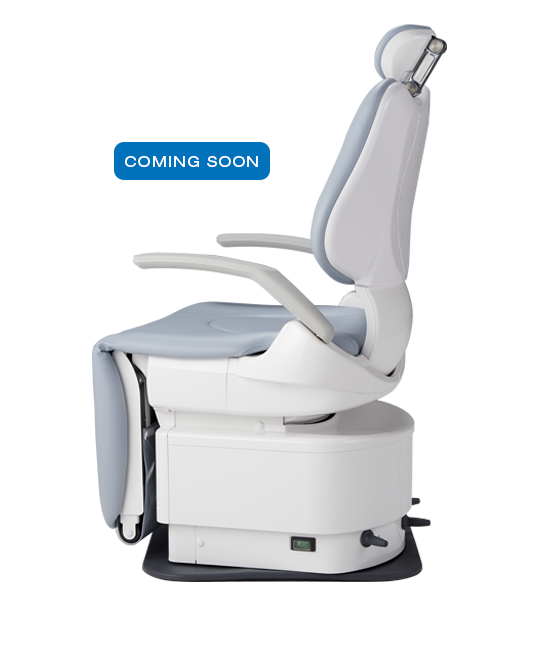 Allowing the patient to sit upright for consultation making them feel more comfortable through the process. 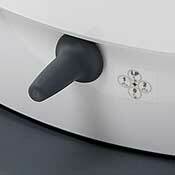 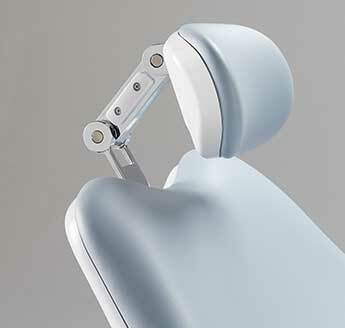 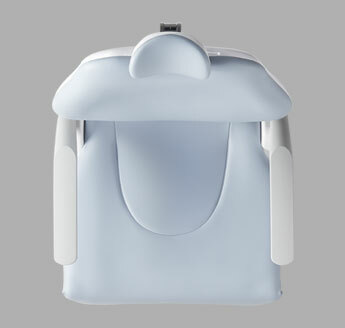 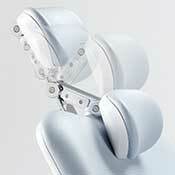 Armrests swing out for support when accessing the chair. 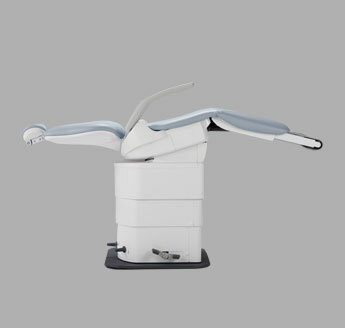 Electro-hydraulic operating system with 12 programmable position settings. 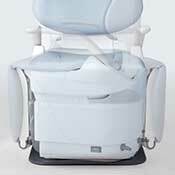 210° left-to-right seat rotation with extendable kneebreak legrest.